A city in southern Japan has fired its tourism mascot Chiitan the Otter after videos of its alter-ego running amok and pole dancing went viral. The local government of Susaki, in Kochi prefecture, announced Chiitan as its “tourism ambassador” a year ago in an effort to attract more visitors. Part of its promotion drive has involved someone wearing a Chiitan costume appearing at tourism events across the country. 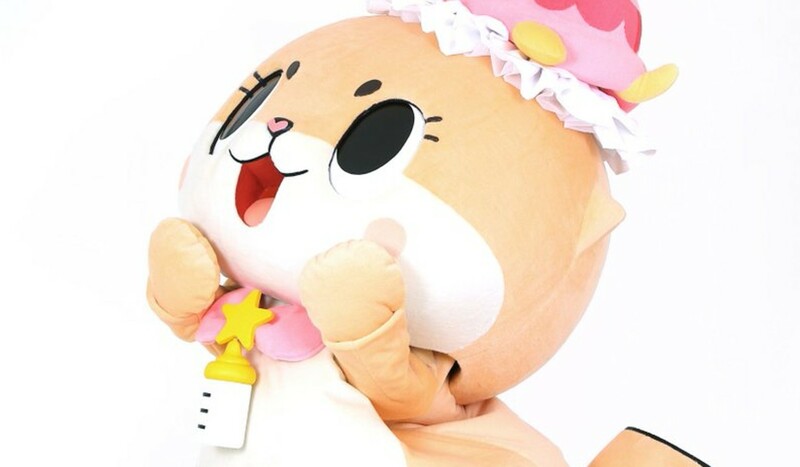 However, an official of Susaki said the city was forced into a rethink after receiving “so many complaints” about another Chiitan whose inappropriate antics have spread across social media. Produced by an entertainment company in Tokyo – which the city is trying to distance itself from – this Chiitan can be found on social media jumping on children’s playground equipment and thrashing a boxing bag. The character also slides down dance poles, falls off step ladders, breaks a television camera by playing indoor football and rolls screaming down an embankment after falling off the end of a slide on a surfboard. One clip, in which Chiitan tries use a motorised weed cutter, was of particular concern to city leaders, because children are the creature’s biggest fans. The city is not, however, shying away entirely from cuddly characters designed to raise its profile. Its new mascot is another otter, this one with an unlikely mop of blonde hair and the name Shunjukun.